Mike Dineen passed away last Thursday. 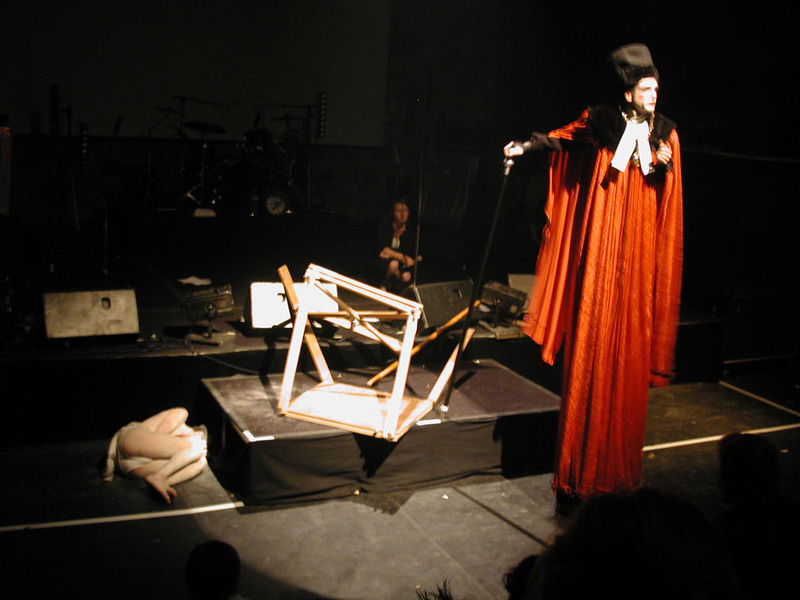 In productions I was involved in, Mike played the judge in Earth in Paris and Amsterdam, and 3 in the Châteaudun performance of Part 2 of Three Parts — the first public performance of a piece I’d written. Mike you were sharp and funny and with a touch for the beautiful. You understood how to move people. Thank you for having moved me, and been a part of my life.